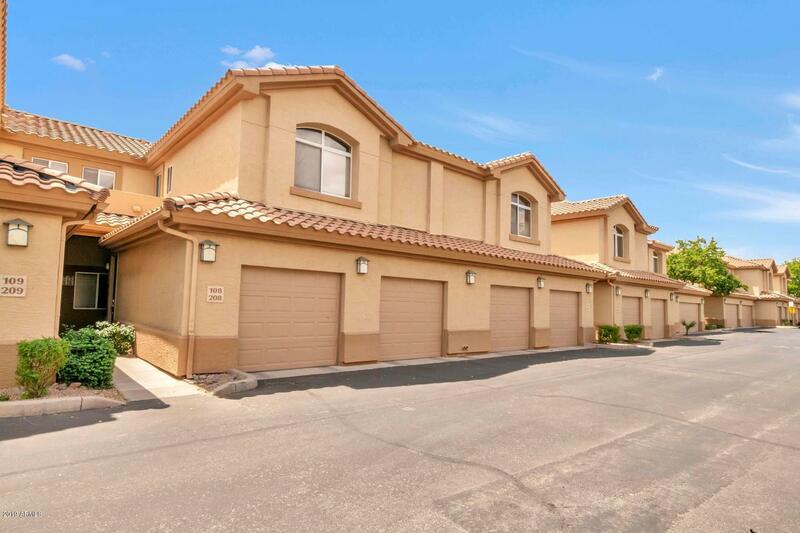 All SUPERSTITION LAKES UNIT 1 homes currently listed for sale in Mesa as of 04/23/2019 are shown below. You can change the search criteria at any time by pressing the 'Change Search' button below. "***Awesome view of golf course and lake. One of the best locations in this subdivision. This property is gorgeous. Home features cozy fireplace, tile in all the right places, and shows like a model home. Many upgrades throughout!!!"